“I’ll never own a recliner,” you say? You’ve never seen these by American Leather! 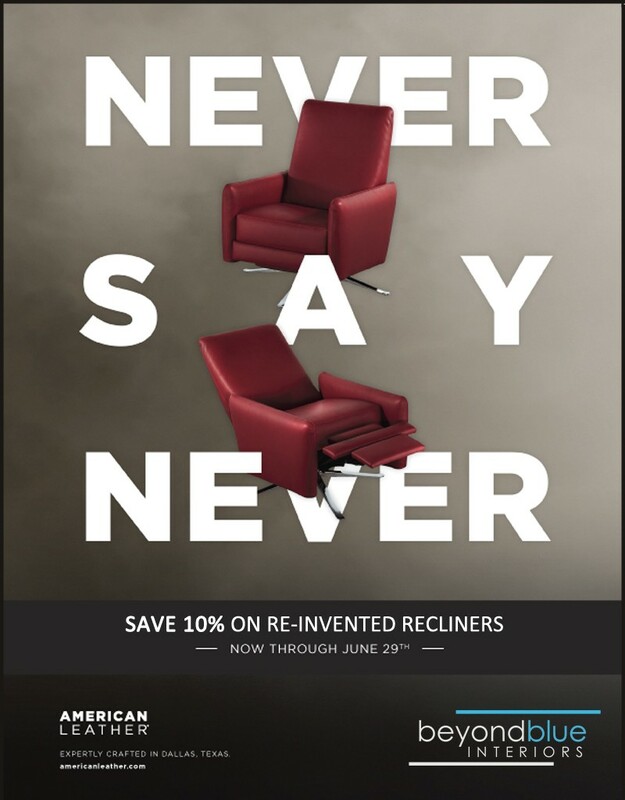 This entry was posted in Promotions and tagged American Leather, Not Your Dad's Recliner, Re-invented Recliner. Make Mom happy with over 50% off great furniture!